Child Care Links is a non-profit organization that helps support families in need in the Pleasanton/Livermore/Dublin Tri-Valley area, California. One of the many things they do is provide a Diaper Pantry where mothers in need can collect diapers, wipes and reading materials for their babies. CCL's distributes over 10,000 diapers a month when it has the supplies. 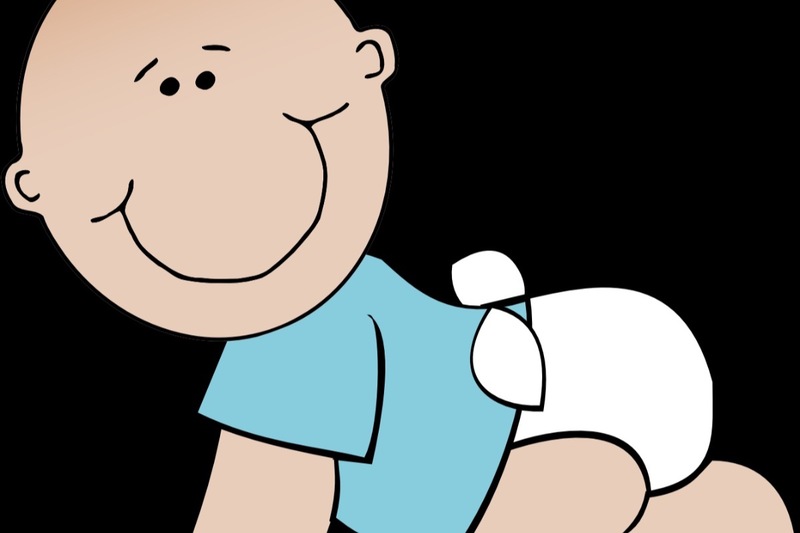 A newborn uses 10 or more diapers a day, 300 a month. A toddler uses approx. 150 diapers a month. One child can cost up to $100 per month for diapers, wipes and supplies. This Mother's Day please consider helping some of the less fortunate Mom's in our community. A donation of as little as $10 can purchase 50 diapers for a newborn.